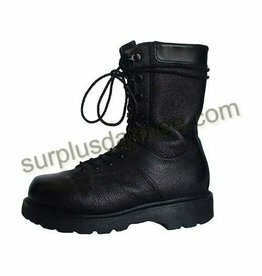 Real waterproof military combat boot with GORE-TEX membrane. Black. 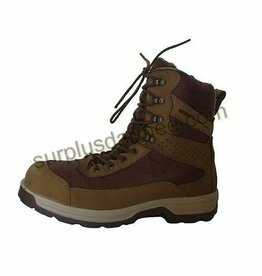 Various sizes and prices. 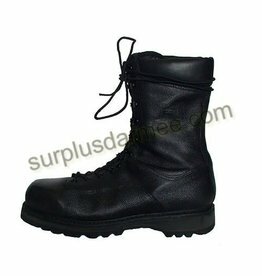 Genuine desert military combat boot used. Boot combat operation temperate land with zip on the side.